Located in Lochdon on the Isle of Mull, 3.5 km south of the main ferry terminal in Craignure, Bramble Cottage 1,2 & 3 offers pet-friendly accommodation in three 1-bedroom cottages. 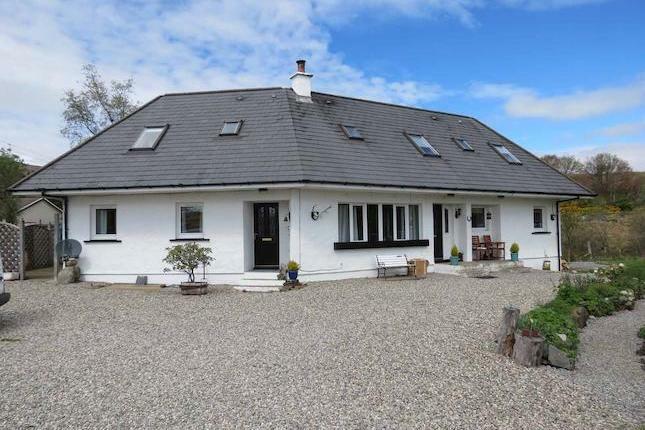 Guests can enjoy views of Loch Don and the Isle of Kerrera. Free private parking is available on site. Each cottage comprises an open-plan design with a living room, dining area and fully equipped kitchen downstairs. A double room and bathroom are located upstairs. Bed linen and towels are provided. Free WIFi is provided.